We provide a quality yet fast, reliable service and is readily available at times when you need it the most. Call Towing St. Petersburg FL now. We offer round the clock 24/7 towing & vehicle recovery service. No hidden fees! If you need the best towing company to help you out, we at towing St. Petersburg FL are here for you. 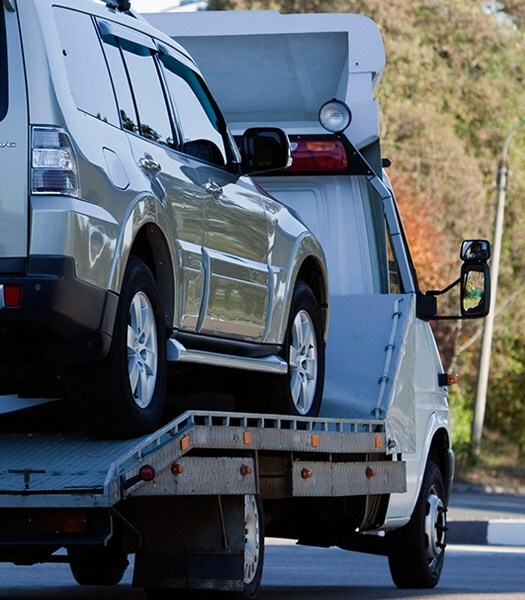 We have our years of experience of being one of the most professional, most reliable and most affordable sources of towing services in the St. Petersburg area. Our staff and auto technicians are courteous, prompt and expert in tow truck services. With our expertise in towing, we can move vehicles from one state to another. We will not say no to your towing situation. You are assured to save money in these difficult times. We are the best towing in St. Petersburg company to help you with any of your towing situations. Our towing specialists will tow your car anywhere in St. Petersburg. Through our reasonable towing coverage, we can promise to be there in your place in less than thirty minutes for towing services. Our goal is to pick you up and take the burden off of your mind. With the presence of our highly-skilled people, we can scoop your shattered debris away. We may also suggest the best garage for repair in St. Petersburg as well. Call towing St. Petersburg FL today. You can depend on our tow trucks to give the assistance you need. When your car battery is already drained out, call us right away. We want to have our bikes towed by the best and most trusted company. You may think that it’s uncommon, but car lockouts can often occur. Cars can get stuck anywhere. More so if you are fond of off-road driving. If your car is stuck in the mud, you may need to call us for fast service. We are the best towing in St. Petersburg provider that operates twenty-four hours a day, seven days a week. The best thing about us is that we offer different towing services for all vehicle types. Our success is owed to individuals who are dedicated to what they do. We know St. Petersburg by heart and we have the experience to do towing. With experienced and skilled technicians and tow truck drivers, we are available twenty-four hours a day. Our technicians can come to your place in just thirty minutes of a call. Call us at Mericles Towing immediately for towing response! At Mericles Towing, we know that you as a customer are our number one priorities. That is the reason why we are still operating in the industry. Our company grows due to excellent customer service, stability, and dependability.With our staffs that can offer wrecker services and towing in St. Petersburg services twenty-four hours a day, three-hundred-sixty-five days a year, we can solve your towing problems and recognize all your needs. There is no too big or too small problem that we cannot handle. Cheap and quality towing service does not come together. There is always that one thing that is compromised. As a driver, you also do not like the idea of your vehicle running with significant issues. Allow us to assist you by providing a quality and affordable service to help avoid future expenses and disasters. We can set our pricing upfront for you to compare our price to others. For quality and affordable tow truck service, choose us at Mericles Towing! All Rights Reserved © Mericles Towing 2018.